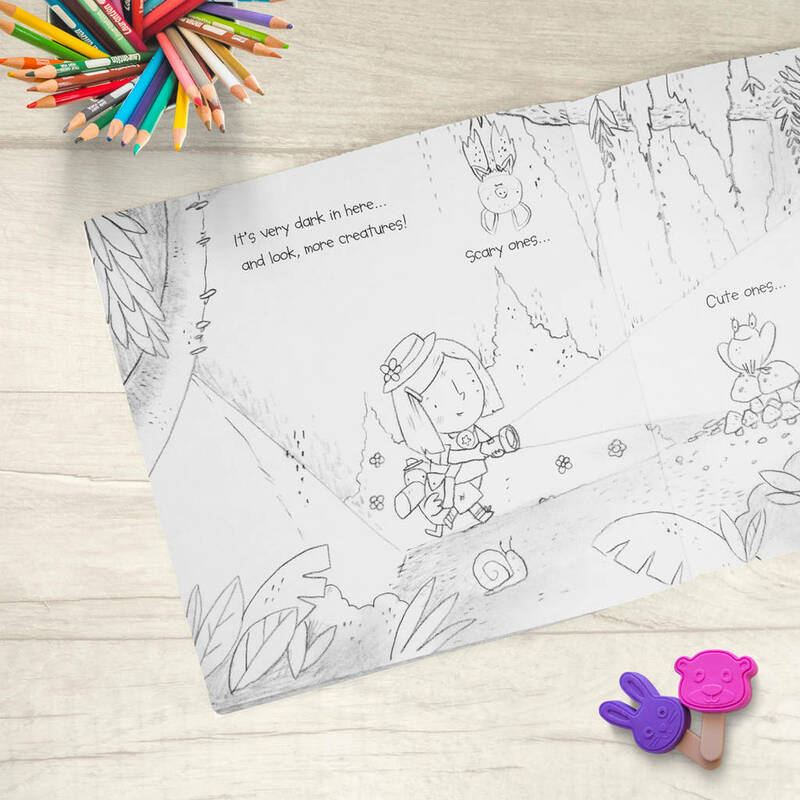 Weave your way through 24 pages crammed full of fantastic puzzles and colouring sections. Experience the delightful adventures of Jessica as she travels through the jungle. 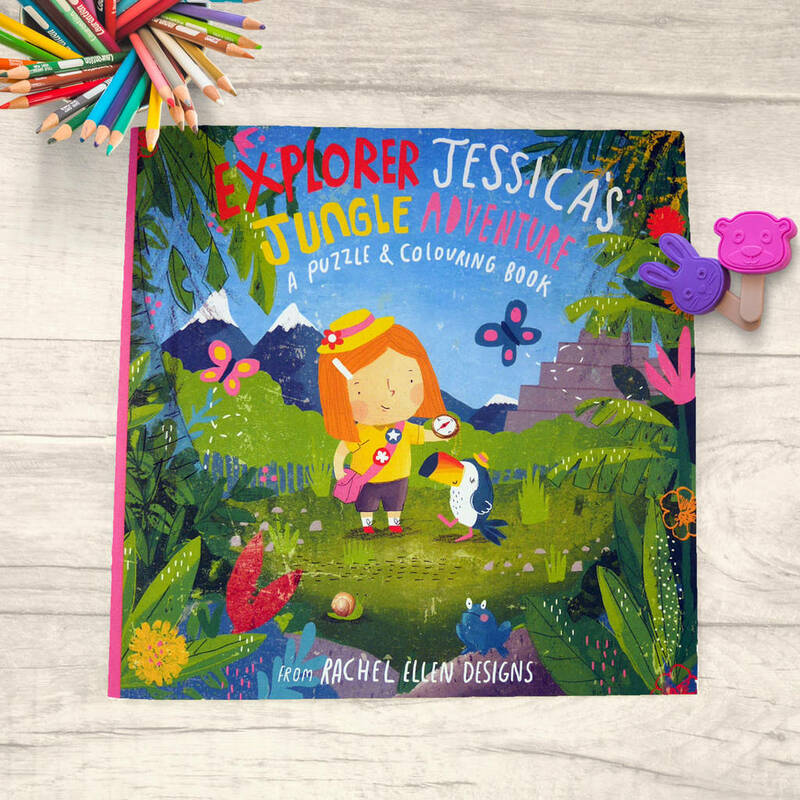 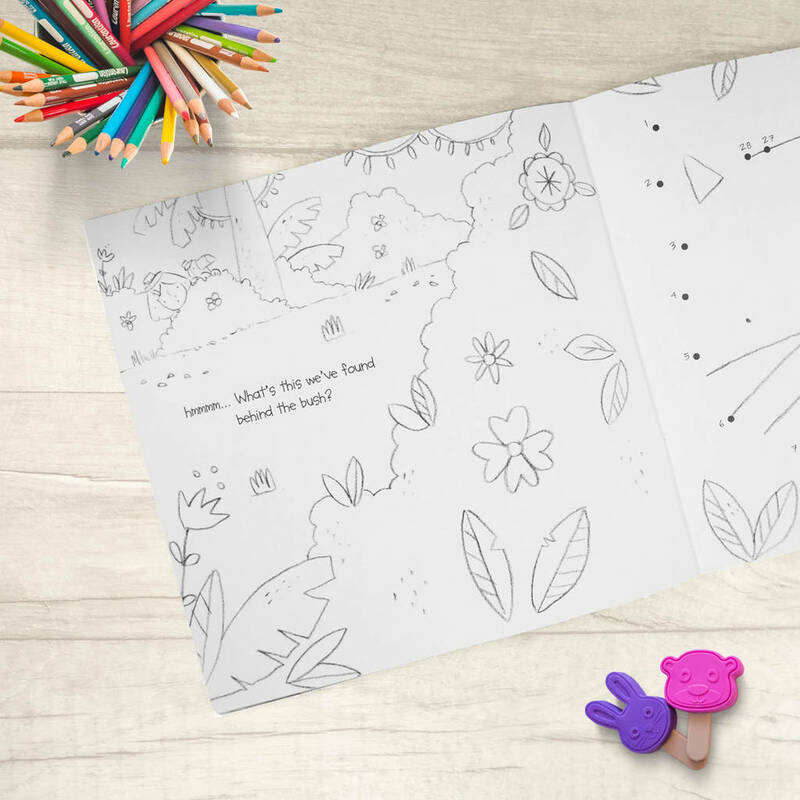 Discover the animals she finds, solve the many puzzles she stumbles upon and take a break to colour in each page as you go.